When home buyers and investors in Chicago want vintage real estate, a desirable neighborhood, and affordable properties, there’s no better opportunity than an Andersonville short sale. Many Andersonville short sales that have come onto the real estate market have been under $200,000 and should be considered a terrific buy for a variety of homebuyers—first time home buyers, investors, and just about anyone in between. Andersonville isn’t one of Chicago’s largest neighborhoods, so when an Andersonville short sale enters the market, be sure to act quickly. 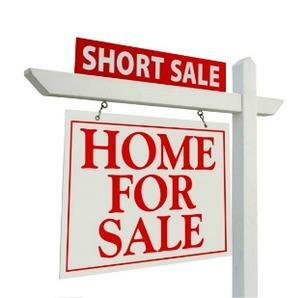 For more information about Andersonville short sales in Chicago or other short sale properties in Chicago, contact Ted Guarnero at (312) 810-6693.